Our annual spring cleanup day will be held Saturday April 6th from 8:30 to 12:30 to help make sure the pool and grounds look their best, and to enjoy a day of community involvement (FUN!). With the great weather we’ve been having, we hope for a great turnout. What to wear: Workboots, jeans, and gloves. Pool board will provide: paint and painting equipment, Roundup, steel brush to scrape off diving board base, skid tape for diving board step. Open House & Movie Night! The Return of Movie Night! As most of you said in your surveys last year (thank you to those of you who participated! ), the bathrooms were the area you’d most like to see addressed in future improvements. We heard you and through the very hard work of several pool and board members we have made some wonderful updates including new counters, sinks, fixtures, paint, mirrors, tile and new painted flooring. While some of these pictures don’t do it justice we think you’ll be really happy with the results when the pool opens in May. Please see before / after and work in progress photos below. Each year the board looks at our membership, expenses and works on setting a budget that sets the pool up for continued success. In an effort to reflect the changes in our neighborhoods and future planned expenses we have revamped our membership structure to accommodate all of these factors with the intent to make the costs as fair as possible for all member groups. When you receive your 2018 membership invoices you will notice this change. Limited Weekly Membership: A member (with fully paid initiation fee) can elect to pay a higher weekly rate in lieu of the regular annual dues to accommodate circumstances where they plan to be away for a significant amount of time during the summer, but wants to maintain an active membership when present. Each week must be seven consecutive days, beginning Monday and ending Sunday. A minimum of four weeks must be purchased, but the weeks do not need to be consecutive. Specific dates are required at the time of payment. Contact Treasurer for details and approval. This option does not allow participation on the MARC Sharks swim team. · Empty nest rate for 4 weeks is $200; each additional week is $50. · Family/alumnae rate for 4 weeks is $280; each additional week is $70. Due to a lack of use we will not be offering the Limited Weekly Membership anymore. Our treasurer has gone through our records and tried to make sure you have been placed in the appropriate new membership level. So if you receive your invoice and feel that another level is where you should be please contact Stacy at marc.treasurer@gmail.com and she will resolve to get it sorted. We appreciate all our members and hope you all are as excited as we are about the 2018 season. Spring Cleanup 2018 – Earn $50 Refund / Contribute to Community! The annual spring cleanup day will be held Saturday April 21 from 8:30 to 12:30 (Rain-out Date Saturday April 28, same times) for members seeking to earn a $50 credit on their account, to help make sure the pool and grounds look their best, and to enjoy a day of community involvement (FUN!). See you out there on April 21!!!! The pool is currently closed until Friday September 8. The pool will re-open on Friday at 4 PM, closing for the night at 8 PM. 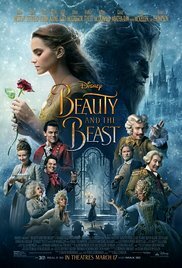 Friday night we will again have Movie Night when the critically acclaimed Beauty and the Beast will have it’s Medfield premiere. 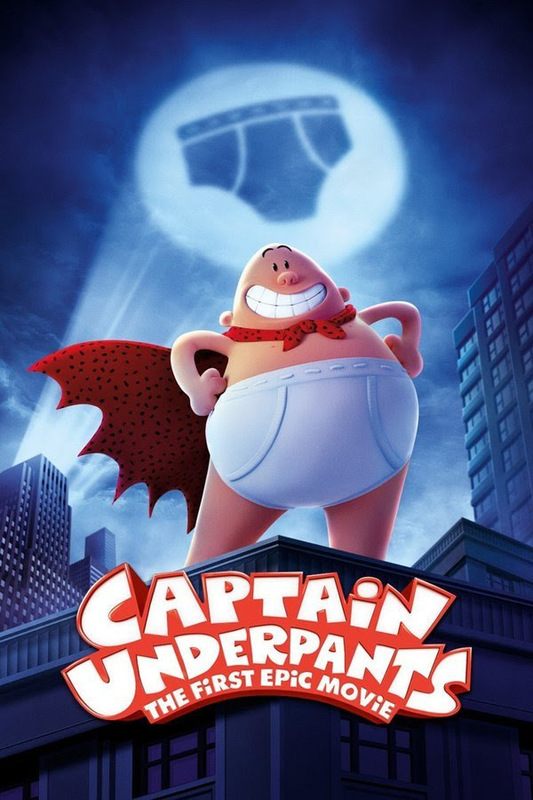 Come on weather – allow us to have this movie shown without a rain event. The pool will be open regular hours Saturday (10-8) and Sunday (12-8), and to celebrate the last day of the pool season, the hard-working MARC Social Committee will host the second annual Chili Cookoff Sunday at the 5:50 break. The pool closes for the season at Sunday night at 8 PM. Fresh popcorn will be available at 50 cents a bag, or 3 for $1. 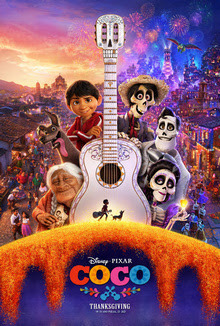 The movie is free and open to all members and guests. Non-members are welcome to join the fun too, so feel free to invite some friends along! Children must be accompanied by an adult. Popcorn is excluded from the 50% off Sale – but almost all of the rest of the food items are now half price. Our 2nd Annual Chili Cook-Off is Sunday, September 10th!! It’s the last day of the season, so come on down and offer some sincere sounding “We should definitely get together soon!”s and perhaps even a “Let’s not wait til next year!” If chili’s not your thing, bring something sweet* and join the fun. Constructions crews are digging at the entrance to the pool parking lot on Baker Road. As of Friday morning 8/25, the construction worker that one of the board members spoke to was hoping that they would be done with the parking lot today but it might bleed into early next week. Aqua is replacing the water lines throughout the neighborhoods of Medfield and Kingsbrook. They deferred work on Baker road scheduled for earlier this summer at our request (which was hard to achieve). We had requested the work be postponed to avoid this situation during our busiest part of the season (around swim meets). They are now here to complete this section of the neighborhood. Keeping fingers crossed that we can make it through the remainder of the season without utility disruptions that have occurred elsewhere that were caused by these construction efforts.